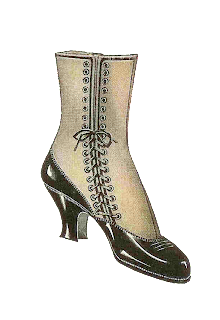 I love this piece of vintage shoe clip art! 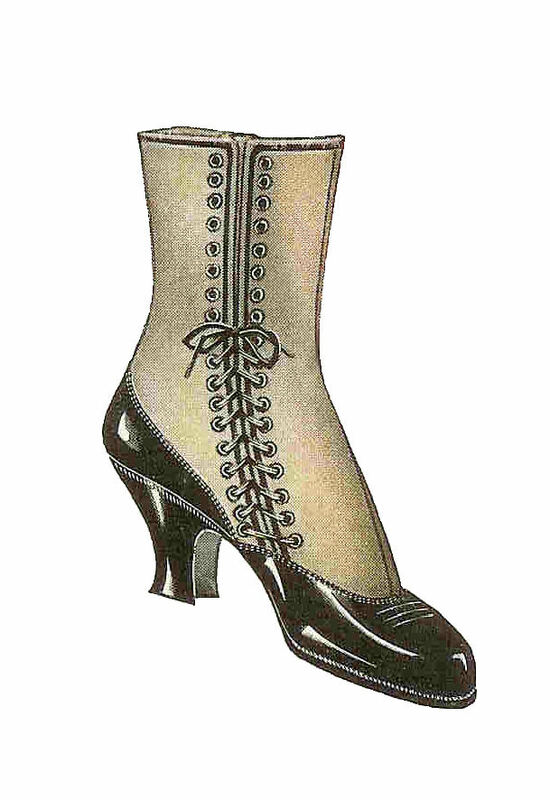 This 1915 women's boot is so adorable. Wish I could find a pair of these. I've given you both the .jpg and .png files of this image. How cute would these be decorating a gift tag for a fashion obsessed friend! I hope you enjoy!